- a partner school for our youngest pupils!! 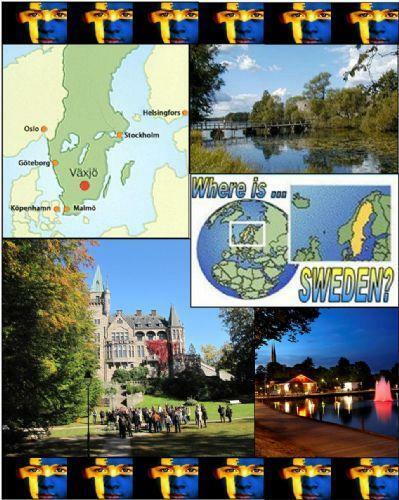 Växjö is situated in south-east Småland at the heart of southern Sweden and it is close to Copenhagen, Malmö and Gothenburg. Växjö is a green, vibrant city with a population of approximately 80,000 people making it the biggest city in the region. It's a city that's both calm and vibrant at the same time. Almost every Swede speaks very good English and Ulriksbergskolan is an excellent school situated within the green suburbs of the city. Click below to see how our international school partnership is growing.